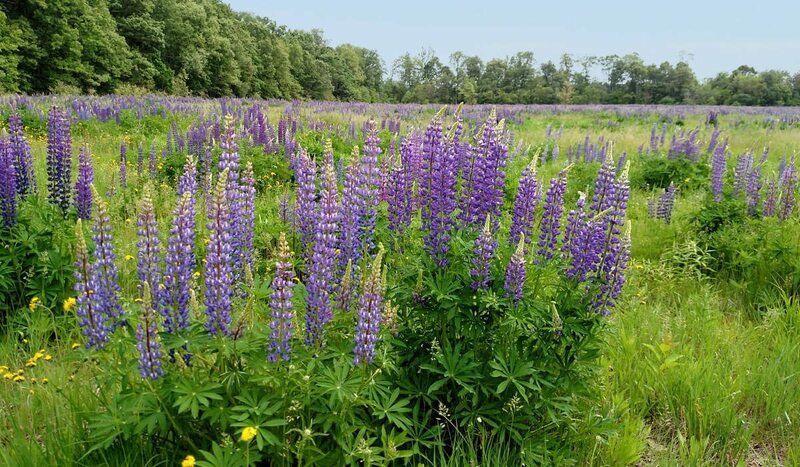 Explore 300 acres of restored prairie, forest, and wetland. 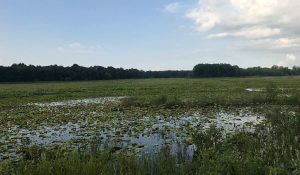 Experience the natural beauty of Boot Lake now restored to it’s former natural state. The preserve hosts a wide variety of plants and wildlife. 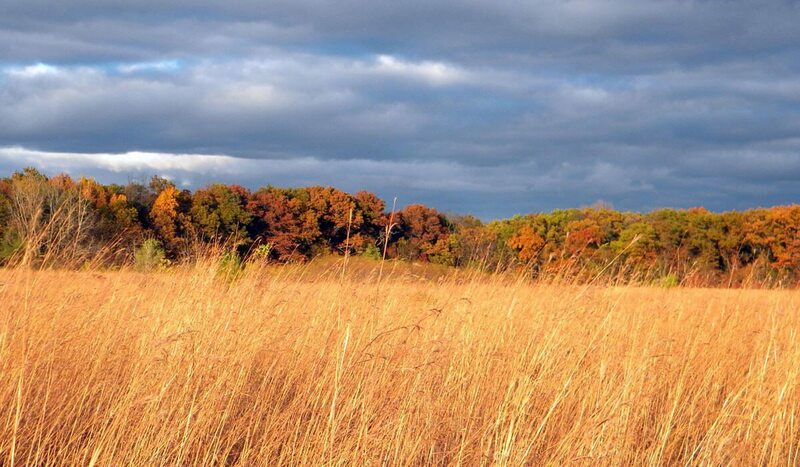 Boot Lake Nature Preserve’s sprawling 300 acres encompass wetland, forest, and prairie habitat. 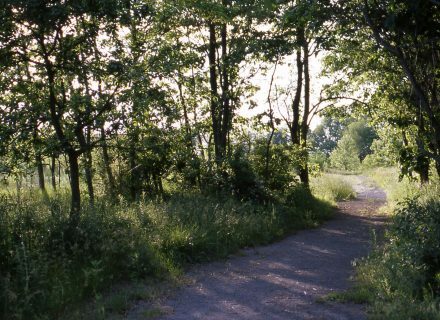 A portion of the site has a unique story–having been reclaimed from the City of Elkhart’s sludge farm. The transformed site is now a state-dedicated nature preserve protecting Indiana’s rare and endangered wetland plants and animals. 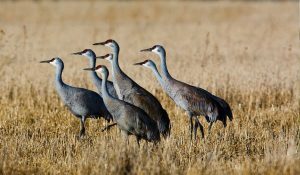 The preserve is recognized by National Audubon as an Important Bird Area with over 200 species documented, including sensitive grassland-nesting birds found in the 80 acres of restored prairie. Visitors can enjoy a small picnic pavilion, wetland and prairie overlooks, and four miles of trails intertwined with the variety of habitat. 300 acres of stunning prairie, wetland, and woodland landscape await. The vast open prairie beckons all to explore and discover. 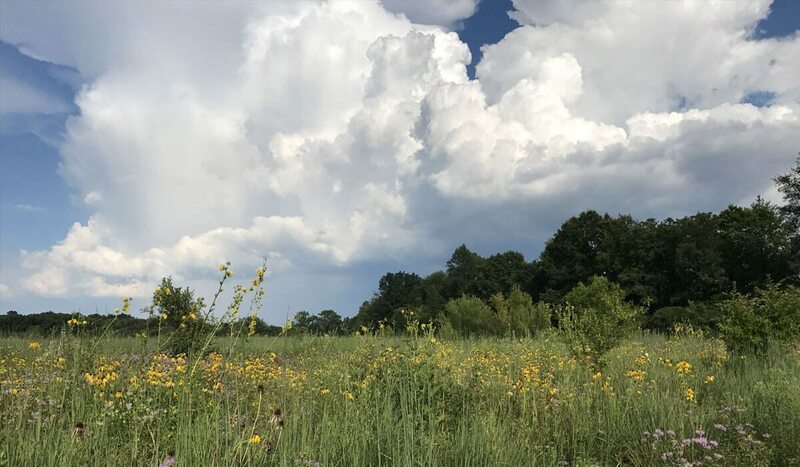 Over 200 species have been found at the preserve, including rare and unusual birds, such as: Sedge Wren, Henslow’s Sparrow, Black-billed Cuckoo, and Bobolink. Boot Lake is home to a number of state-threatened and endangered species, such as Blanding’s Turtles, Sandhill Cranes, and the stunning wetland plant, Purple Bladderwort. 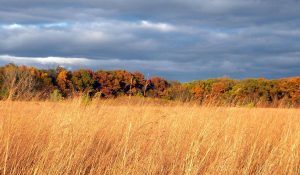 Expansive trails winding through prairie and forest will make visitors feel like they are explorers traversing wild terrain.